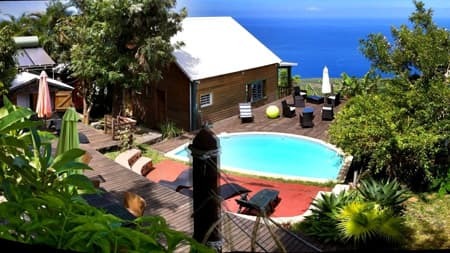 With splendid views of the Indian Ocean and the western coast of Reunion Island, La Kaz'Oualé is a most charming resort, halfway between the sea and the mountains, and only a few minute drive from tourist attractions of the West Coast, but also from the beaches of Saint Leu, Saint Gilles and Etang Salé. 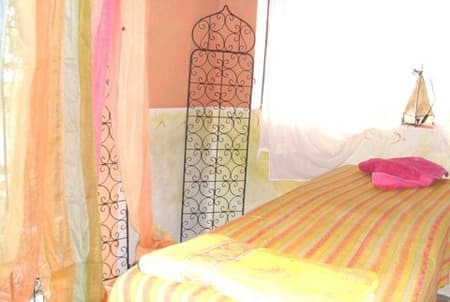 La Kaz'Oualé is the ideal base for travelers in search of authenticity. 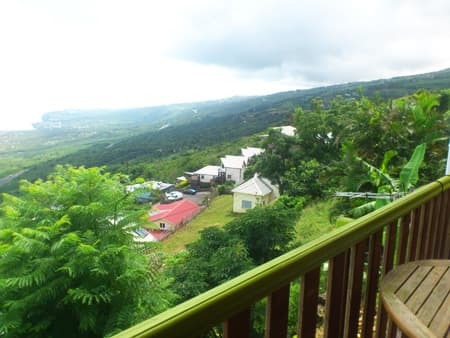 Since 2009, the Tamarins road that passes above the west coast allows vacationers to easily and quickly get to all the attractions of the island. 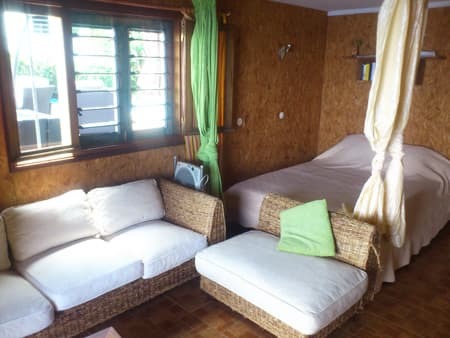 Set in a large garden, attached but completely independent, our bungalows exude authenticity thanks to their wooden design but also to their decoration which was made by a local artist. 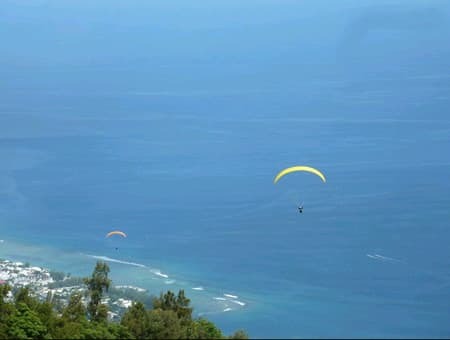 Everything has been thought so that the escape is complete during your stay in Reunion. 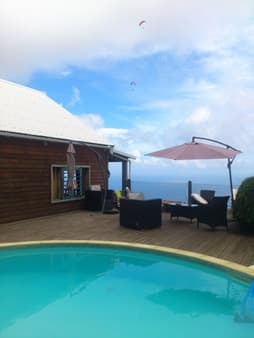 Beyond the charm of our bungalows that will transport you immediately into a holiday atmosphere, you can abandon yourself to relax and enjoy the fresh air of the heights of the island primarily around our pool. 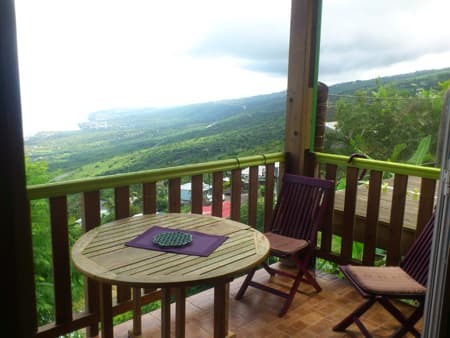 A large wooden deck is waiting for you and your friends for barbecues and meals with the pool on one side, and a breathtaking view of the ocean on the other. 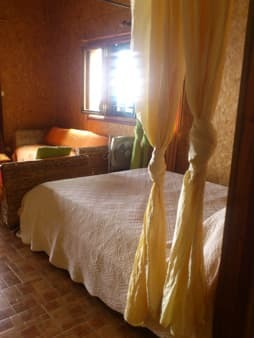 No need to go far for entertainment or to relax, because the Kaz'Oualé offers massages (reservations required) and yoga sessions (once a week). If this is not enough, there are lots of activities and sites to discover near La Kaz'Oualé. 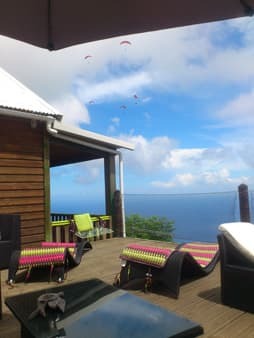 A few minutes away there is a launch site for amateur and professional paragliders, for instance, and we can only recommend you to try the sensations of paragliding. Just above the Kaz'Oualé is the famous Botanical Conservatory of Mascarin, to discover the botanical heritage, but also the history of the island. 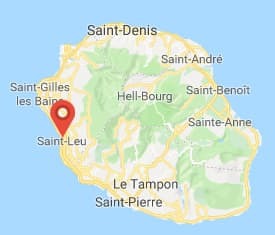 You can also go on horse rides in the heights of Saint Leu, on trails that are not far from La Kaz'Oualé, or make boat trips (many water activities depart from the harbour of Saint Leu). Photo 1 : Comfort and breathtaking view over the Ocean! 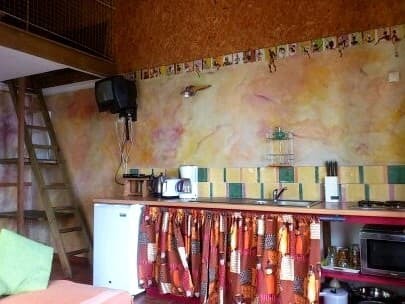 Photo 5 : Relax in Kaz Oualé! Check-in from 2 pm, check-out before 11 am. 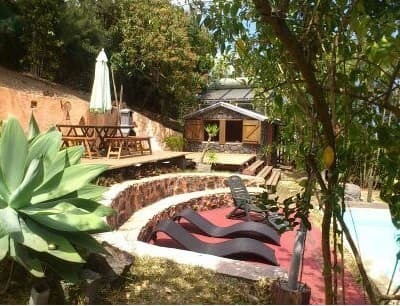 for firm booking, with the balance paid on arrival.